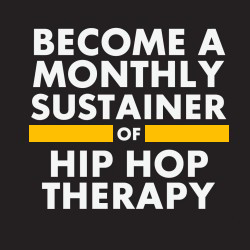 In 2009, Bay Area filmmaker Kerri Gawryn teamed up with Beats Rhymes and Life and Oakland High School’s Fifth Element Hip Hop Club to shed light on how some young people in Oakland are finding uplifting ways to cope with adversity and build power through Hip Hop. The film entitled, “A Lovely Day”, presents the lives of a group of teens from BRL as they embark on a journey of self-discovery and self empowerment. Set in the backdrop of Oakland, California, this independently produced film provides a touching reminder of the issues that many youth face every single day in urban settings across the country. 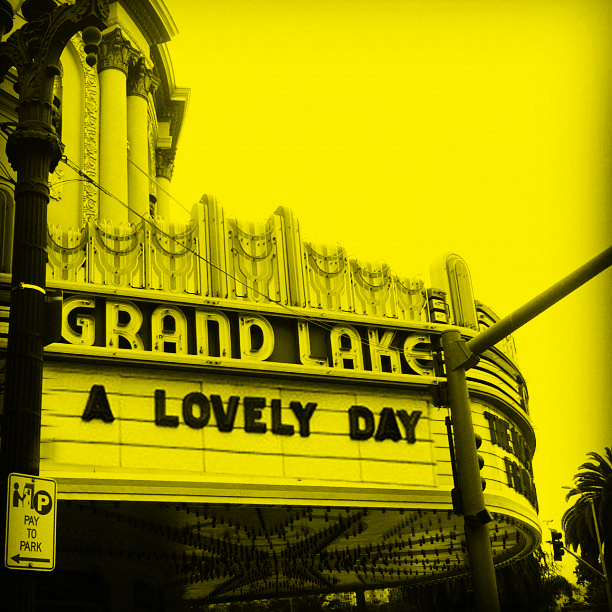 A Lovely Day (ALD) held its first public screening at the historic Grand Lake Theater on Thursday, October 11th, 2012 to a sold out crowd of 642 people. In May 2013, ALD was selected as 1/200 films that premiered at the Nashville Film Festival and won the Best Hispanic Interest Film Award. 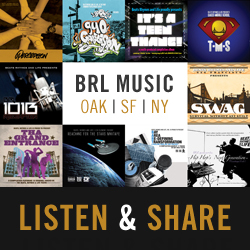 Hear the Nashville Film Festival Radio interview of BRL Academy members and staff featured in the documentary. On 9/21/13 ALD screened at the Urban World Festival in New York in September 2013. Is was 1 of 50 films selected to participate in the prestigious film festival. In October 2013, ALD was 1 of 5 films selected to aired on KQED as a part of their Truly CA documentary film series. 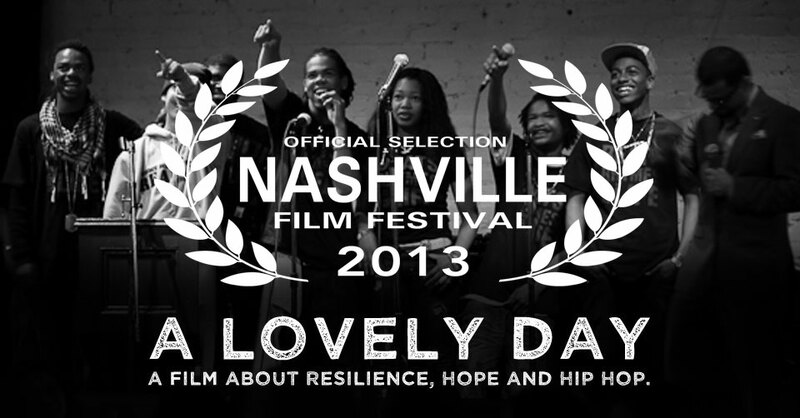 In November 2013, ALD will be screening in the Bronze Lens Film Festival in Atlanta, GA.